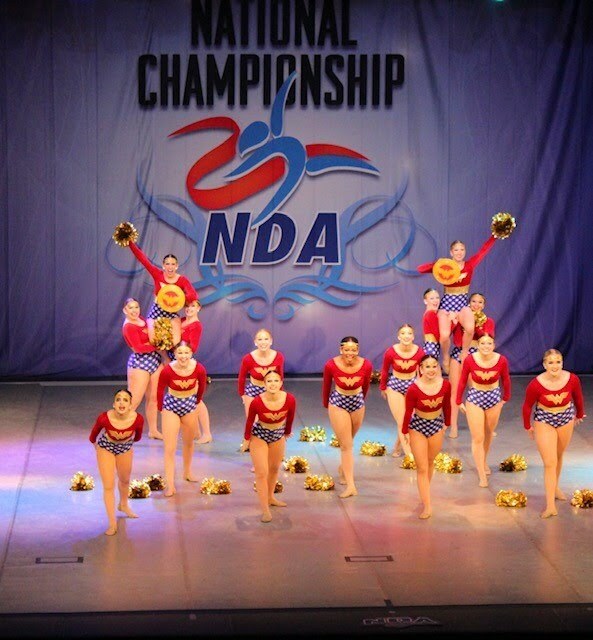 Congratulations to the Bartlesville High School varsity pom team which recently competed at the National Dance Association National competition in Orlando. 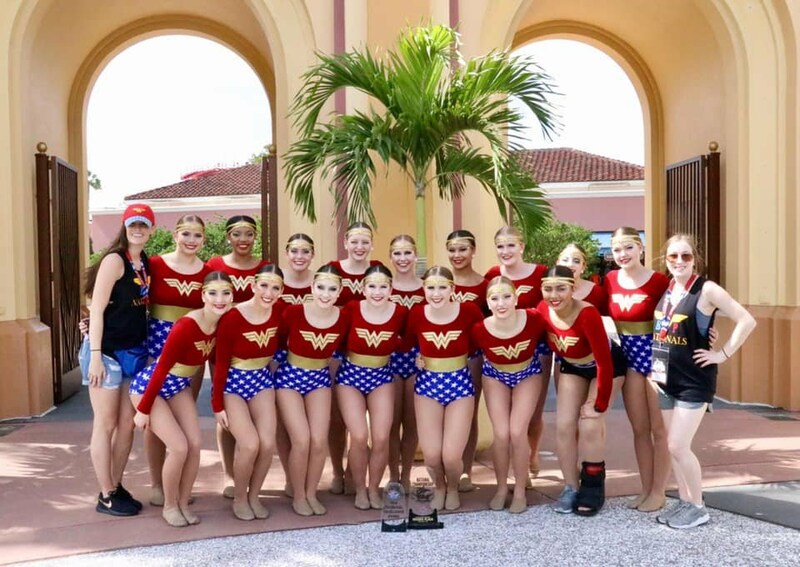 The poms placed second in large varsity Pom, fourteenth in large varsity Hip Hop and won a Technical Excellence Award for their pom technique. 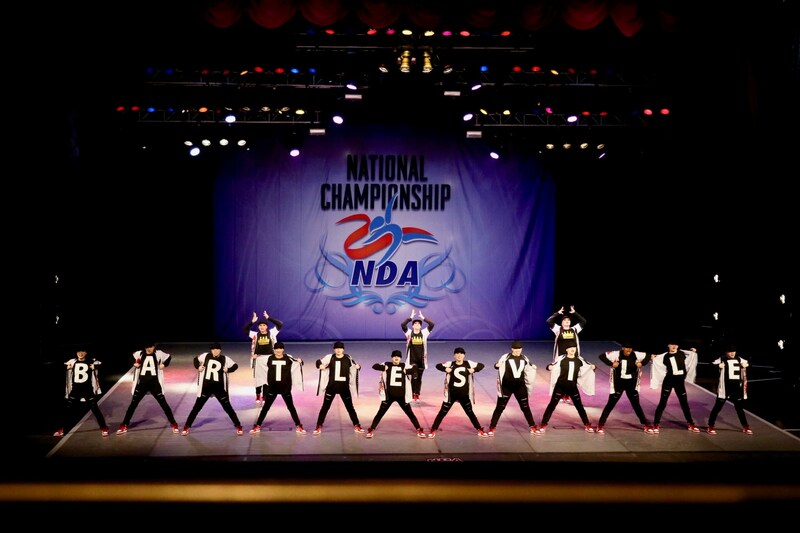 The Pom and Hip Hop routines were choreographed by varsity pom coach Stephanie Stewart. This is her 9th year of coaching Bartlesville varsity pom, and she has made Bartlesville a powerhouse in the pom/dance world with her creative routines and themes. Each year the team learns the new routines early in the school year and spends over 10 hours each week perfecting them along with working on technical skills. As the season comes to a close, six seniors are recognized for leading the team throughout the year: Kat Clary, Mika Gillman, Kelsi Graves, Gillian Guise, Cassie Harding, and Jadyn Keeler. You can come out and watch all the pom routines at the Pom Spring Show on Saturday, March 30 at 6:00 p.m. in the Fine Arts Center at Bartlesville High School. Admission is $7.00.